This summer, the College Art Association (CAA) launched a new monthly series of interviews with artists, art historians, theorists, and other art professionals. The first interview, in June, was with art historian Linda Nochlin. The second, in July, with the theorist Lev Manovich. I noted the new series with great interest, since one of my current projects involves interviewing distinguished architectural historians and preparing transcripts of the conversations for publication (more on this project in the coming months). The CAA Conversations join a substantial body of interviews and oral histories documenting the disciplines of art history and architectural history, some of which date back a half century. Since I have found no central catalogue for this material, it seemed useful to collect links to relevant resources in this post. The list presented here is highly subjective and limited to interviews available open access online. The conversations vary greatly in length, scope, and method. With some exceptions, only interviews with transcripts have been included. 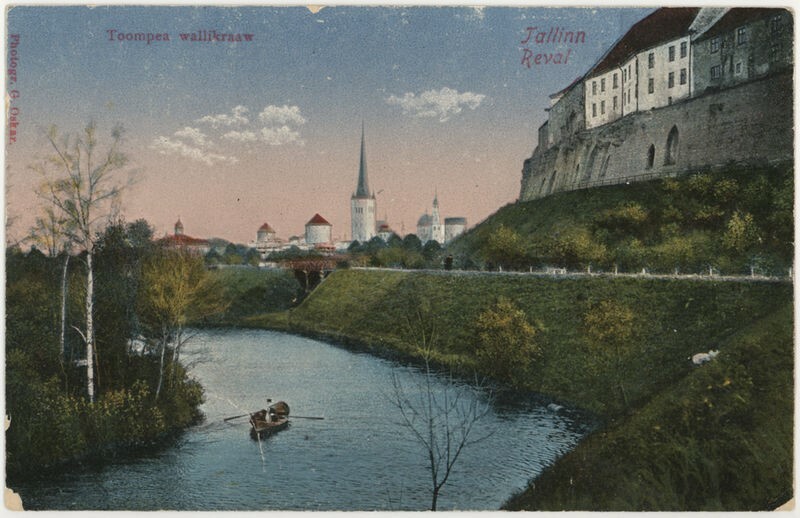 I ignored promotional interviews for book releases or upcoming events, instead looking for reflections on the history of the discipline, historiography, and other big questions. 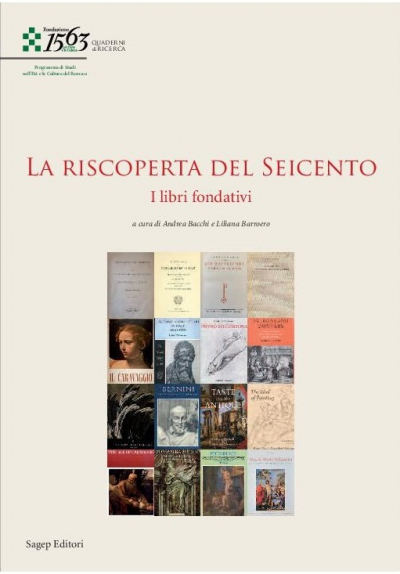 The selection is skewed to historians of pre-modern and early modern topics, with few conversations focusing purely on contemporary art and architecture. Anglophone sources predominate, only because little seems available in other languages. Some interviews were conducted decades ago, in the 1960s through 1990s, while others record more recent conversations. The links are grouped into interviews conducted by organizations, institutions, journals, and other publications. The new CAA Conversations include a video and a transcript of the fifteen to twenty-minute interviews. The British professional organization for art history AAH (currently in the process of changing its name and design identity) has undertaken two interview projects in recent years. The first, AAH Oral Histories, consists of conversations with sixteen scholars involved in establishing and administering the organization from its foundation in 1974 (no transcripts available). The second, entitled Day in the Life of an Art Historian, comprises online interviews with a wide range of art historical professionals, each of whom answers ten standard questions about their day-to-day practice of the discipline. As described on the website of the Smithsonian affiliate, “The Archives of American Art has one of the oldest and most respected oral history collections in the country.” Begun in 1958, the program has interviewed several dozen art historians, with transcripts available for twenty-eight interviews. The site also includes resources for oral history available to download (such as guidelines and sample questions). The Harvard research center for Byzantine, Pre-Columbian, and Garden and Landscape Studies describes its oral history project as follows: “The Oral History Project at Dumbarton Oaks was begun in 2008 with the mission of interviewing and recording all people who are or have been significantly associated with Dumbarton Oaks and/or its founders, Mildred and Robert Woods Bliss.” Transcripts of over 120 conversations are currently available. As described on the project webpage: “This series, a cooperative venture between the [UCLA] Oral History Program and the Getty Center for the History of Art and the Humanities, documents a generation of scholars who developed and elaborated paradigms of art history established in the late nineteenth century to forge a twentieth-century discipline.” Transcripts of eighteen interviews conducted between 1991 and 1995 are available. 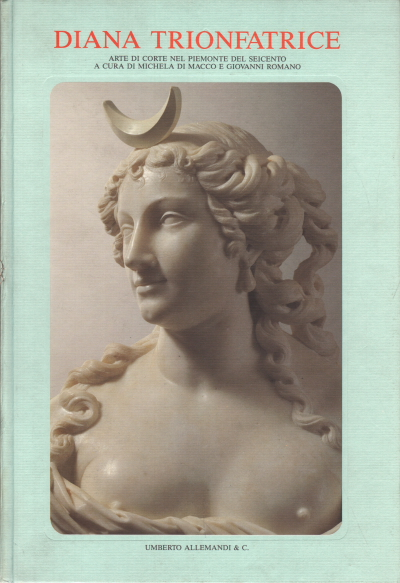 Twenty-two additional interviews conducted by the Getty Center for the History of Art and the Humanities between 1994 and 2001. The scope is comparable to that of its joint project with UCLA (above). 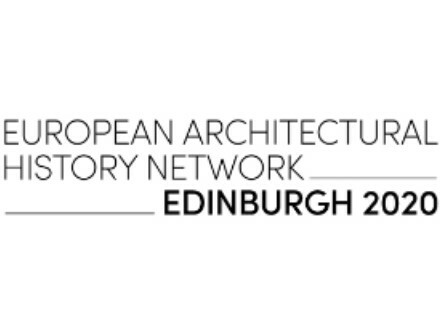 The open-access journal of the European Architectural History Network (EAHN) has published two interviews with scholars: James S. Ackerman and Kenneth Frampton. Future conversations will be included in the journal’s interview rubric. To date, the Journal of Art Historiography has published two interviews with scholars: Michael Baxandall and Donald Preziosi. The in-house journal of the Institut national d’histoire de l’art (INHA), Paris, has published seven interviews with scholars: Hubert Damisch, James Elkins, Tonio Hölscher, Jean-Paul Leclercq, Michel Melot, Jennifer Montagu, and Linda Nochlin. 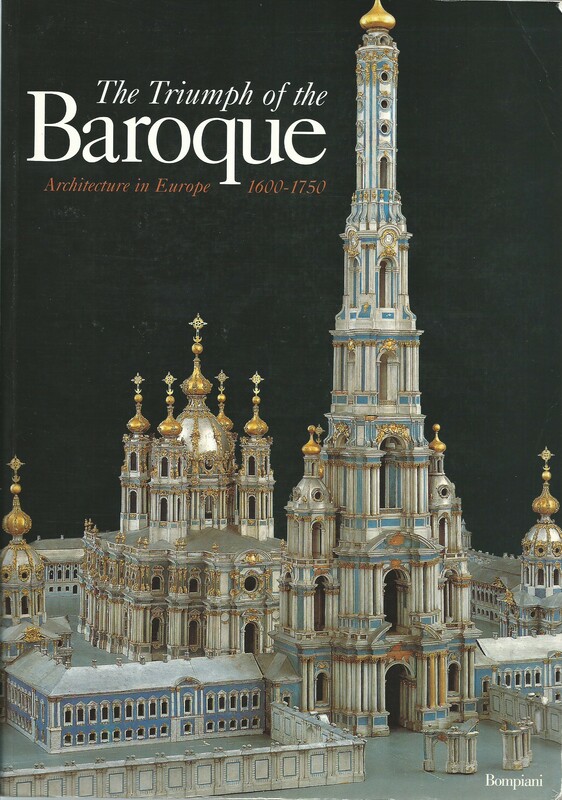 The arts journal published an interview with Barbara Novak in April 2007, and a particularly fascinating interview with Willibald Sauerländer in February 2010. 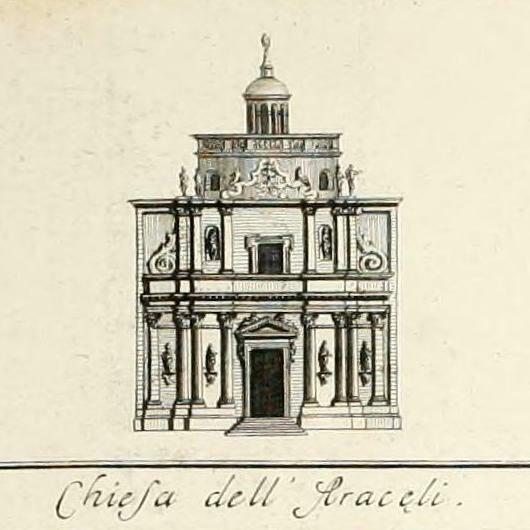 The serial newsletter of the Historians of Eighteenth-Century Art and Architecture published an interview with Mary Sheriff in July 2010. This online journal published by the program in literary theory at the University of Lisbon presented a conversation with Jennifer Montagu in its issue no. 5, January 2015. Have I missed something? Please use the contact form to send ideas for future updates to this list. 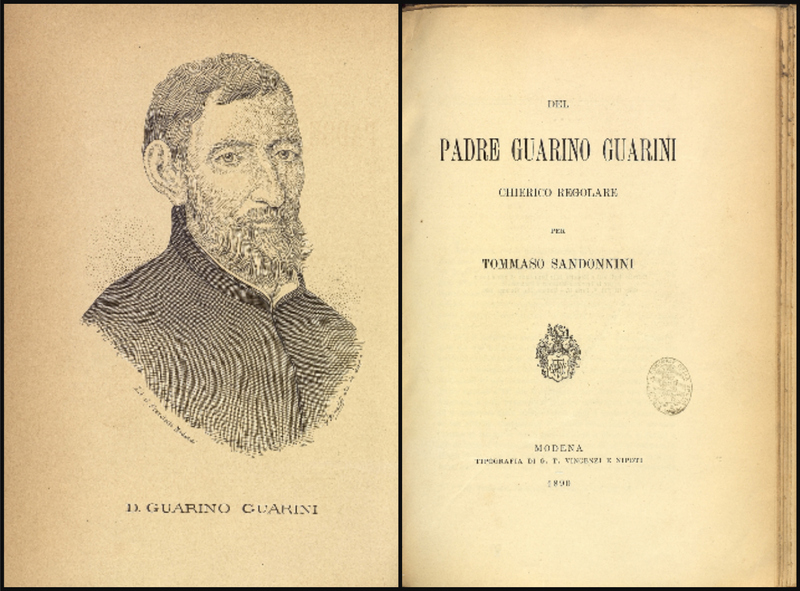 The following material, mostly pulled from social media, offers a glimpse of the proceedings at the conference Fortuna del Barocco in Italia: Le grandi mostre del Novecento held in Turin last week (28-29 November 2016). 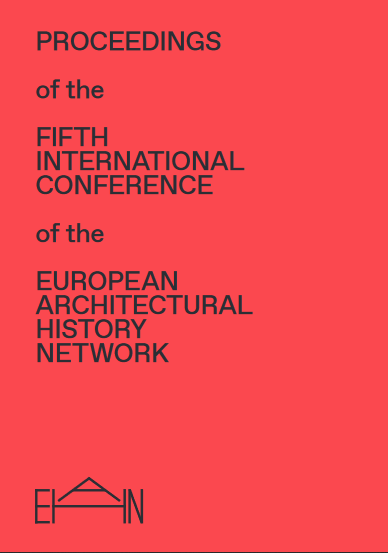 Click here for the conference program. Thanks again to the conference convenors, Michela di Macco and Giuseppe Dardanello, as well as the Compagnia di San Paolo and the Fondazione 1563 per l’Arte e la Cultura for organizing and sponsoring such a stimulating event. Nel 1989, #DianaTrionfatrice. Si perde il riferimento al #barocco: dopo il Pietro da Cortona di #Briganti si impiega il termine con cautela. 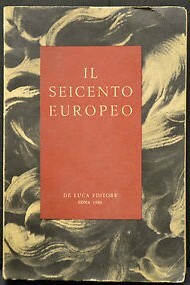 #mostrebarocco J.Connors ricorda "In urbe architectus" di Contardi-Curcio: "un libro su cui tutti torniamo continuamente" oggi mi commuovo. Le #mostrebarocco di #PalazzoGrassi (1994) e di #Stupinigi (1999) fondamentali per capire come il barocco italiano viene letto all'estero. 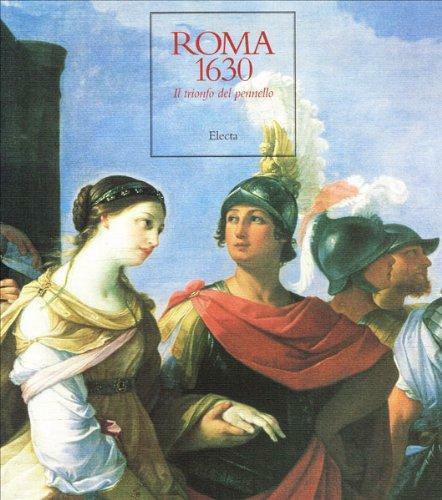 1994, "Roma 1630. Il trionfo del pennello " nasce da un progetto critico originale: raccontare la pittura attraverso le fonti contemporanee. 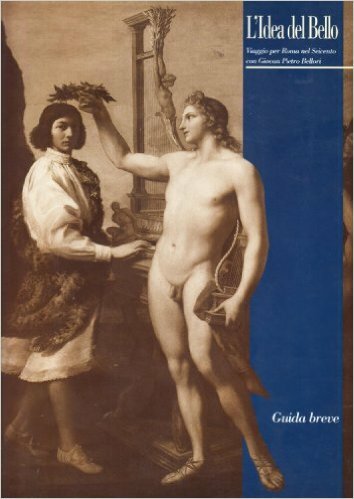 La storia dell'arte a Napoli nasce con l'Esposizione nazionale di Belle Arti (1877) quando ci si accorge del ritardo degli studi napoletani. #Pizzorusso analizza le #mostrebarocco di Firenze: quella del ritratto italiano del 1911 anticipa la grande mostra del 1922. 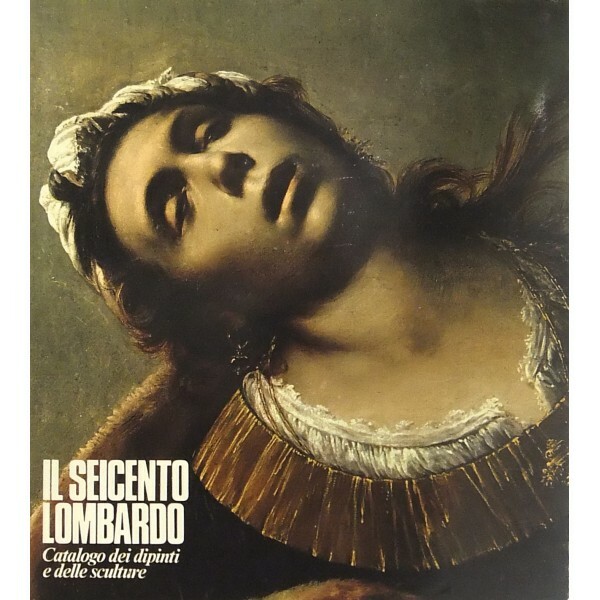 The screening of a film documenting the legendary exhibition L’idea del Bello. Viaggio per Roma nel Seicento con Giovan Pietro Bellori (Rome, 2000) concluded the conference, before the closing discussion. #mostrebarocco si chiude con la consapevolezza che ogni costruzione storiografica è rivedibile. Grazie @fondazione1563 e @CSP_live! Grazie ai relatori e a tutti coloro che sono intervenuti al convegno #mostrebarocco! 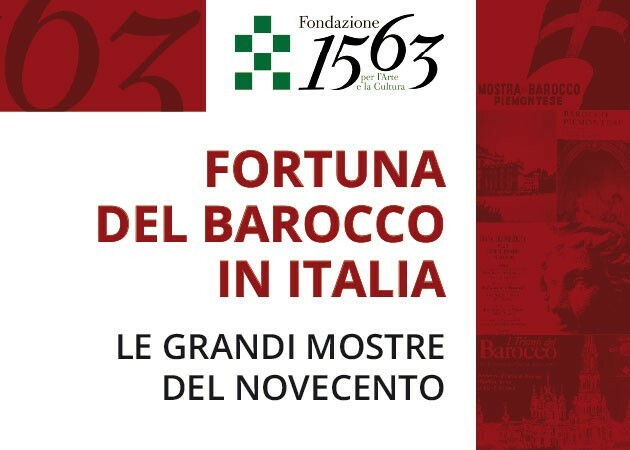 As part of its Programma di studi sull’Età e la Cultura del Barocco, the Fondazione 1563 per l’Arte e la Cultura has organized the upcoming conference Fortuna del Barocco in Italia: Le grandi mostre del Novecento (Turin, 28-29 November 2016). 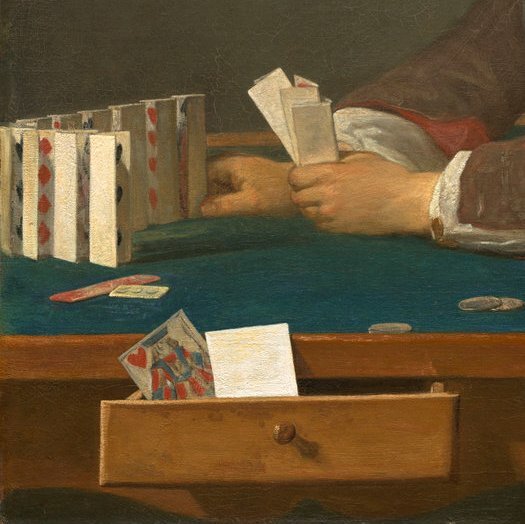 The conference, based on a related research project headed by Michela di Macco and Giuseppe Dardanello, will examine issues concerning the reception of Baroque painting, sculpture, and architecture in twentieth-century exhibitions. 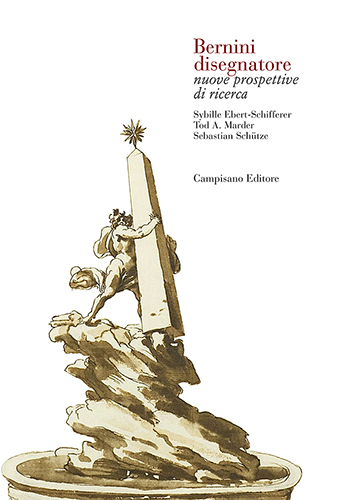 The first day of the conference features a special emphasis on the exhibitions of Piedmontese Baroque art and architecture in 1937, 1963, and 1989, as well as exhibitions of Baroque sculpture and architecture in general. 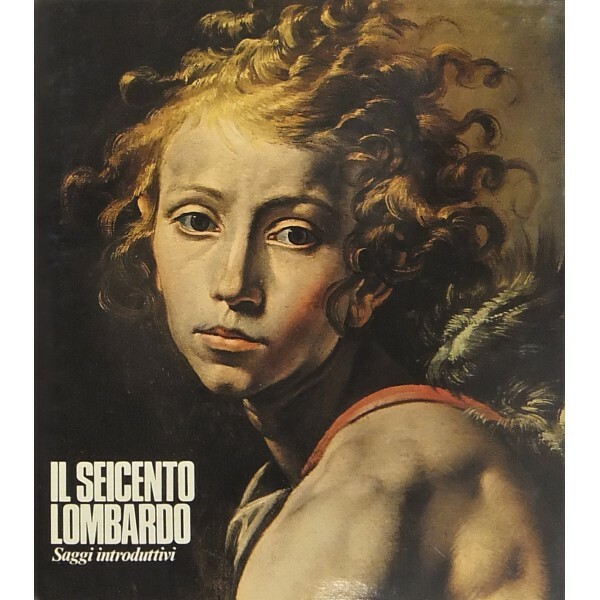 The entire second day of the conference will be devoted to exhibitions of Italian Baroque painting as reflected in shows focusing on the various regional schools in places like Bologna or Naples. Speakers include Tomaso Montanari and Joseph Connors, and special appearances will be made by the grandes dames of Piedmontese Baroque studies, Andreina Griseri and Mercedes Viale Ferrero. 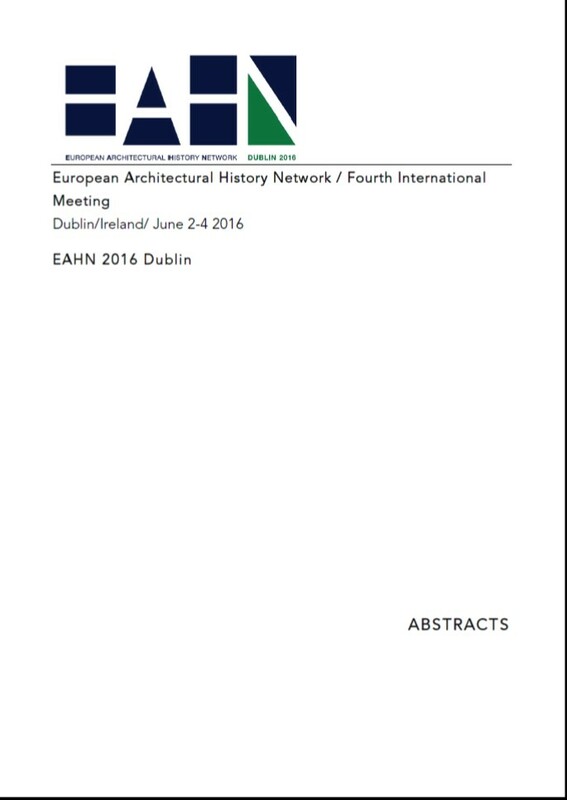 I am delighted to be participating as a respondent for the discussion of architectural exhibitions. 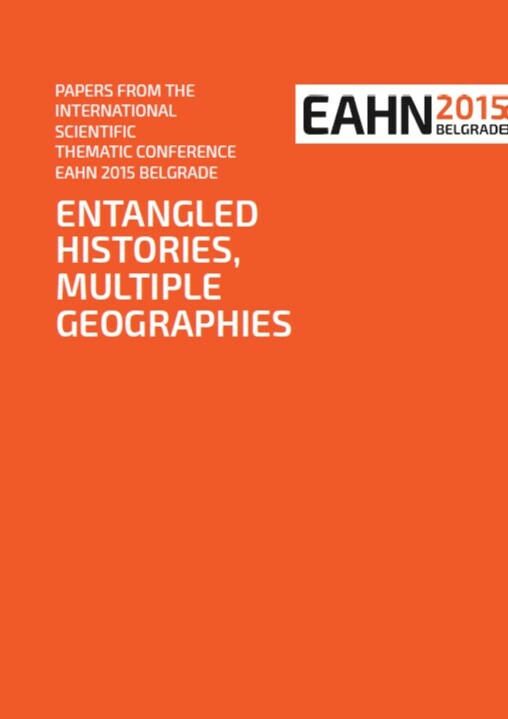 Download the conference program for full information about schedule and venue, as well as the contact for RSVP (by 23 November).